Bilberry Leaf - Vaccinium myrtillus. 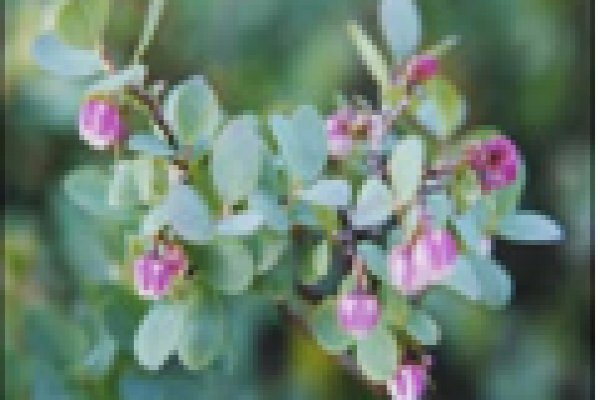 The bilberry bush is marked by small leathery leaves, similar to that of the myrtle bush, and clusters of deep purple berries. The leaves are often steeped in water to release their tannins and provide a delicious cup of antioxidant rich tea.